Synsam Group and Klarna have developed a new concept that allows customers in the Nordics to subscribe to contact lenses by using their mobile phone instore, while at the same time giving customers the possibility to manage all administration online. The concept has shown great results since the launch, as the number of subscribers has increased significantly. Synsam Group is today Sweden’s largest optician chain with over 190 stores in Sweden, and 500 stores throughout the Nordic region. One of the company’s most popular services is Synsam Lifestyle Contact Lens Subscription, which includes home deliveries and annual contact lens examinations. The new digital concept for signing a Synsam Lifestyle Contact Lens Subscription has proved highly appreciated by both employees and customers as it is a simple and efficient process. Customers don’t need to provide personal information such as date of birth or social security number, and there is no requirement for signing paperwork. The customers can now instead use their mobile phone and through a few clicks approve the conditions and confirm their identity. 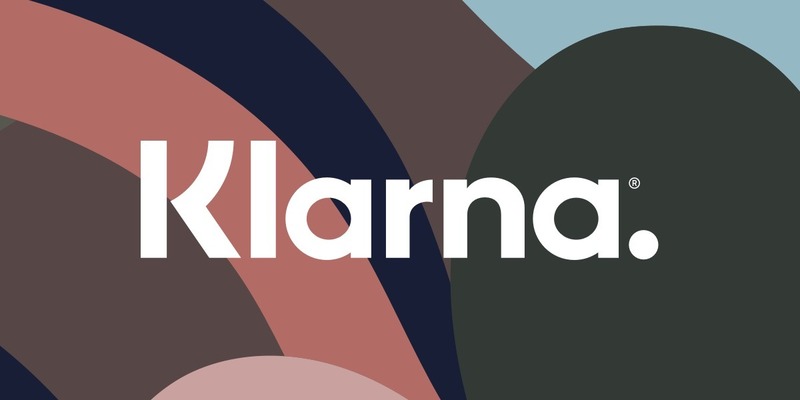 The monthly payment for the subscription is then carried out based on customer preference, as they can choose to pay directly or by invoice through Klarna.